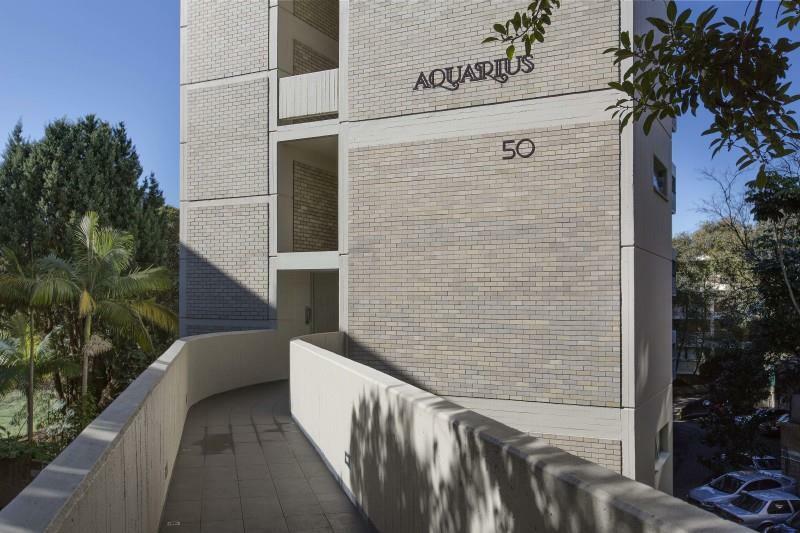 Located in the iconic 'Aquarius', this spacious Studio enjoys natural light and a leafy outlook. 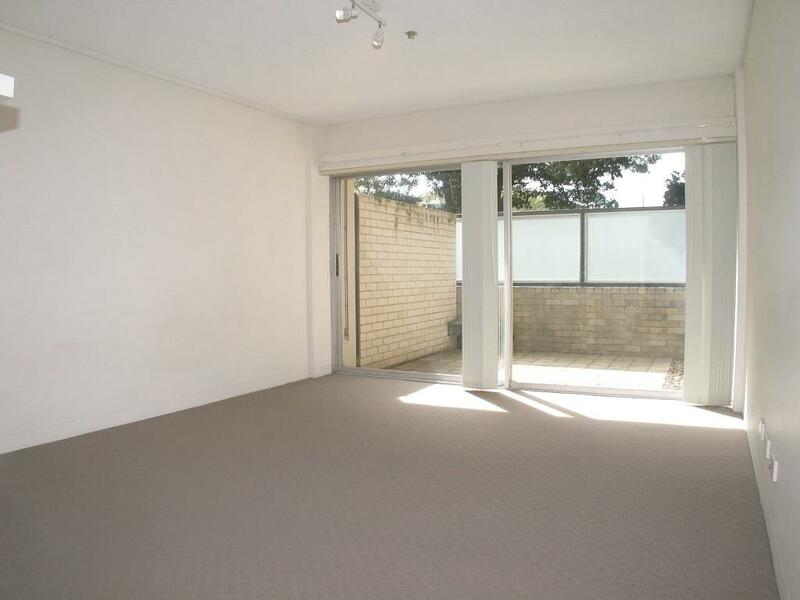 Featuring a private courtyard, fresh carpet, full kitchen and built-in storage. 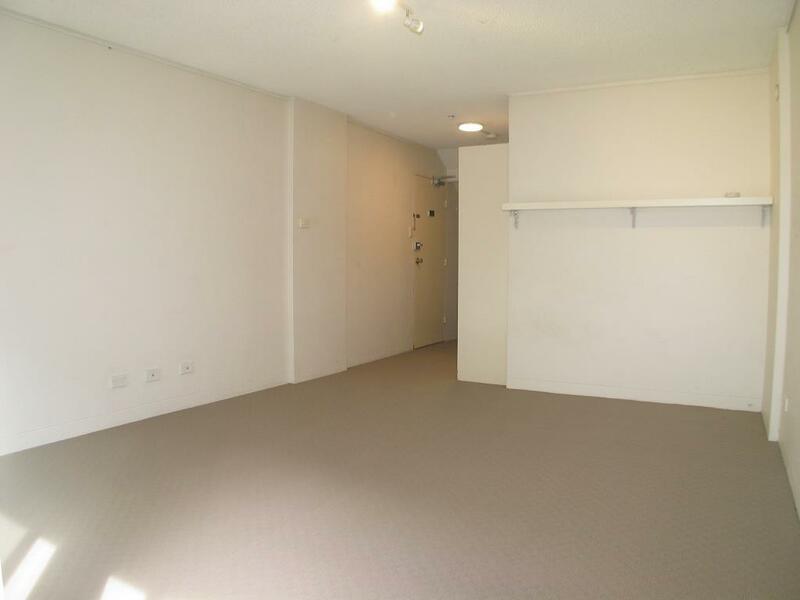 The building features an excellent garden and pool area, scramble parking access (subject to Strata approval), and shared laundry facilities. 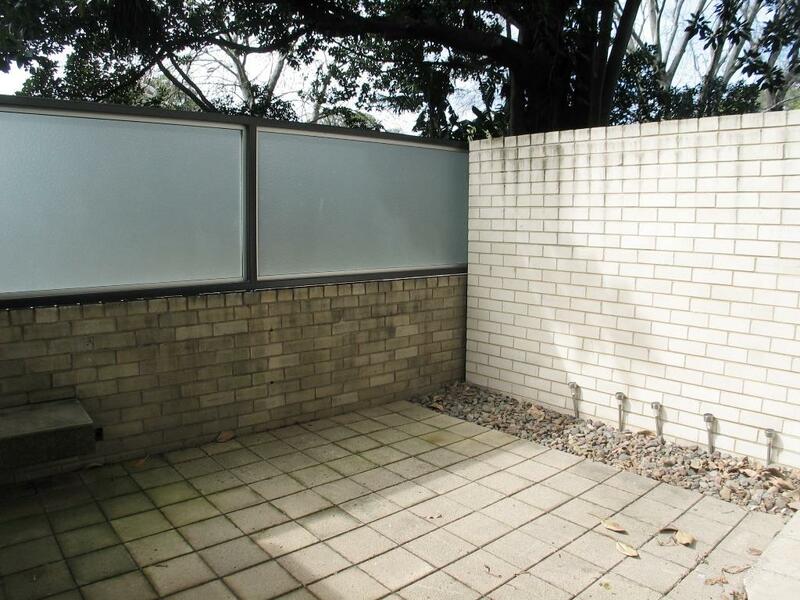 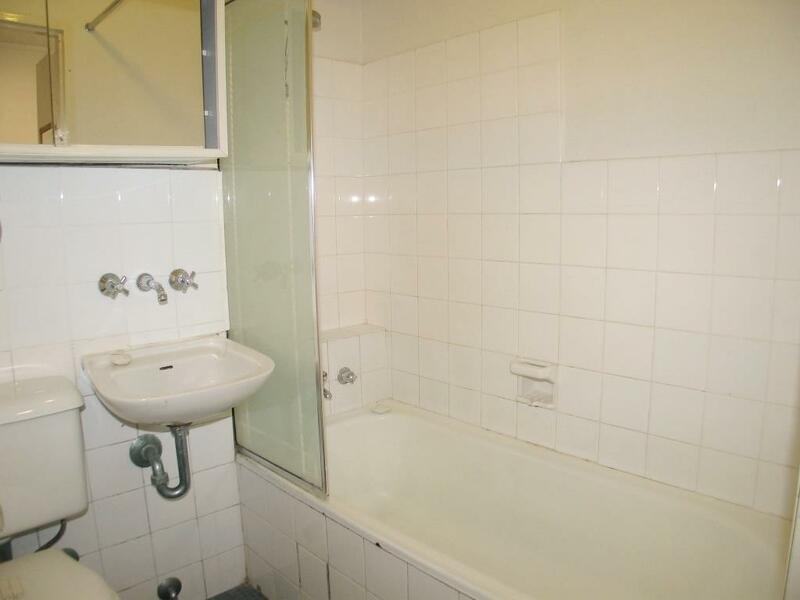 Dear Kosta, I am interested in 7/50 Roslyn Gdns, Elizabeth Bay, NSW 2011, Listing Number 2827383 which I found on http://enr.com.au.